Bandai Namco revealed today that the Jump Force open beta will finally be coming to PlayStation 4 and Xbox One next weekend, beginning January 18. Anyone who pre-orders and pre-loads the game before then will be able to access the beta a day earlier, on January 17. 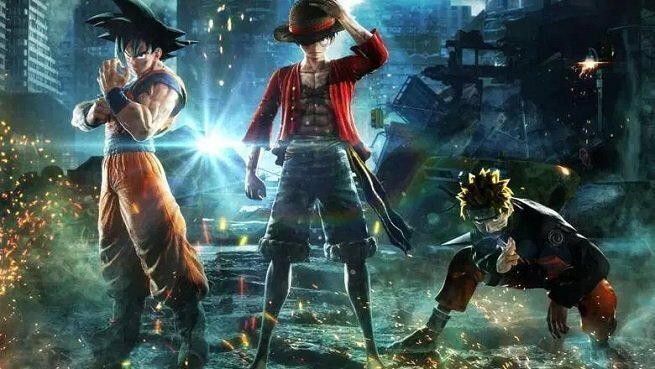 At this point we don’t know if Bandai Namco plans to hold another open beta period before Jump Force launches on February 15. If they do, we’ll update you straight away. Otherwise, if you’re wanting to test the game before you commit to a purchase, you’ll probably want to play next weekend while you can.